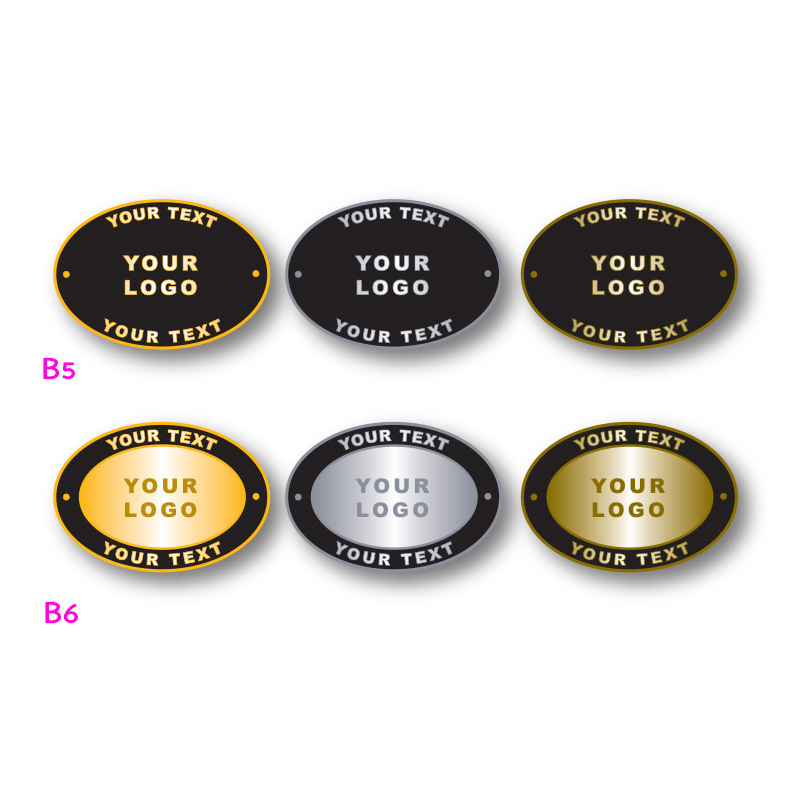 Quality custom made metal badges at an affordable price! 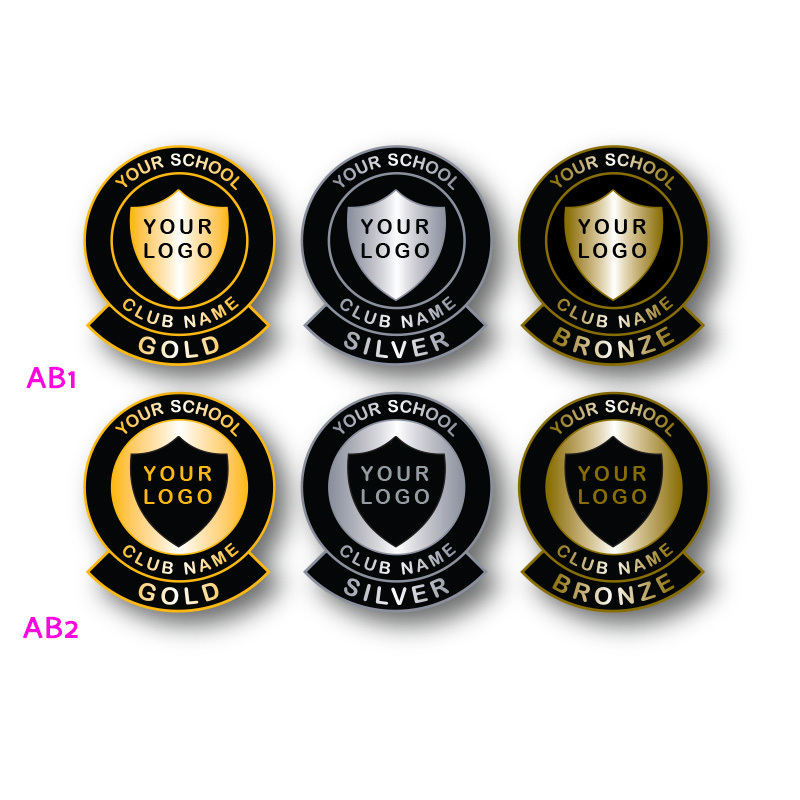 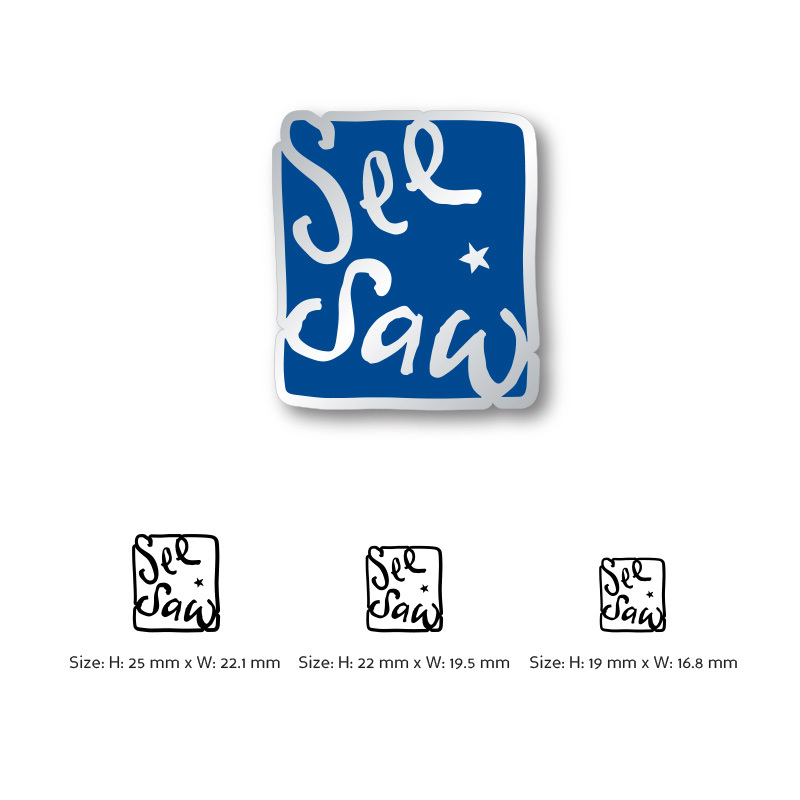 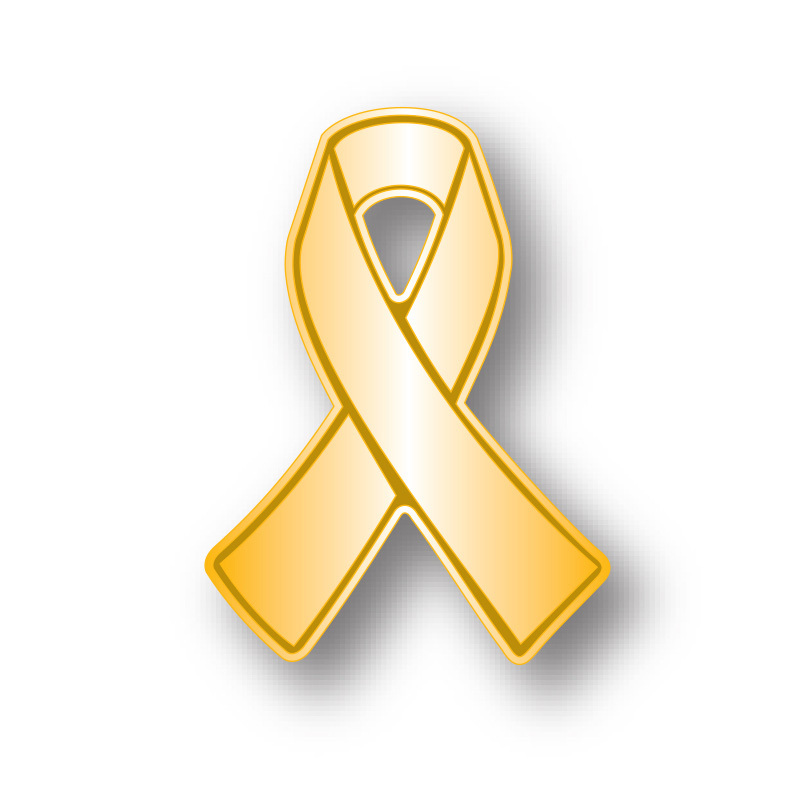 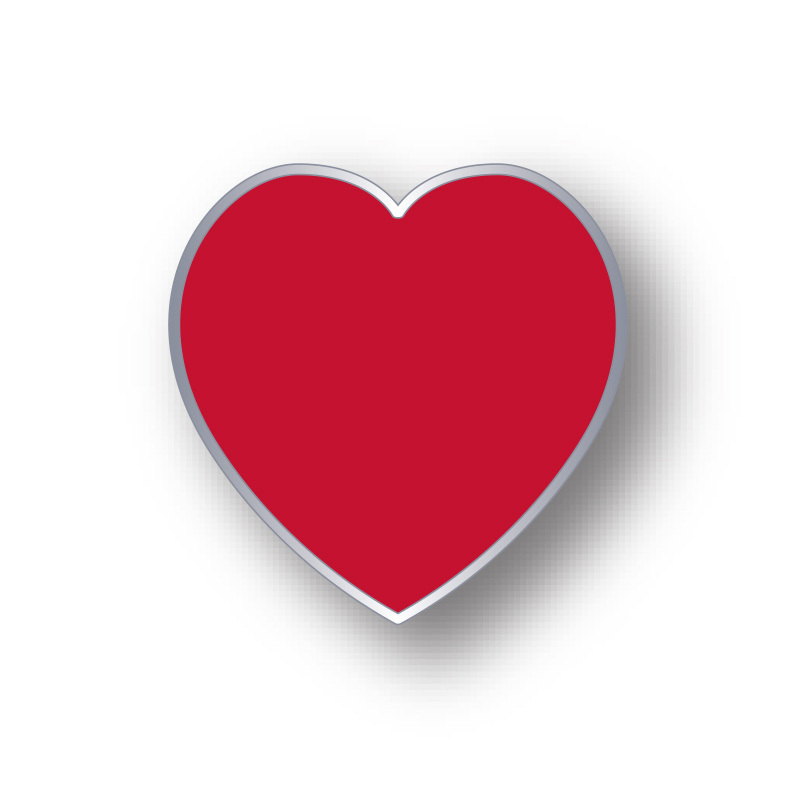 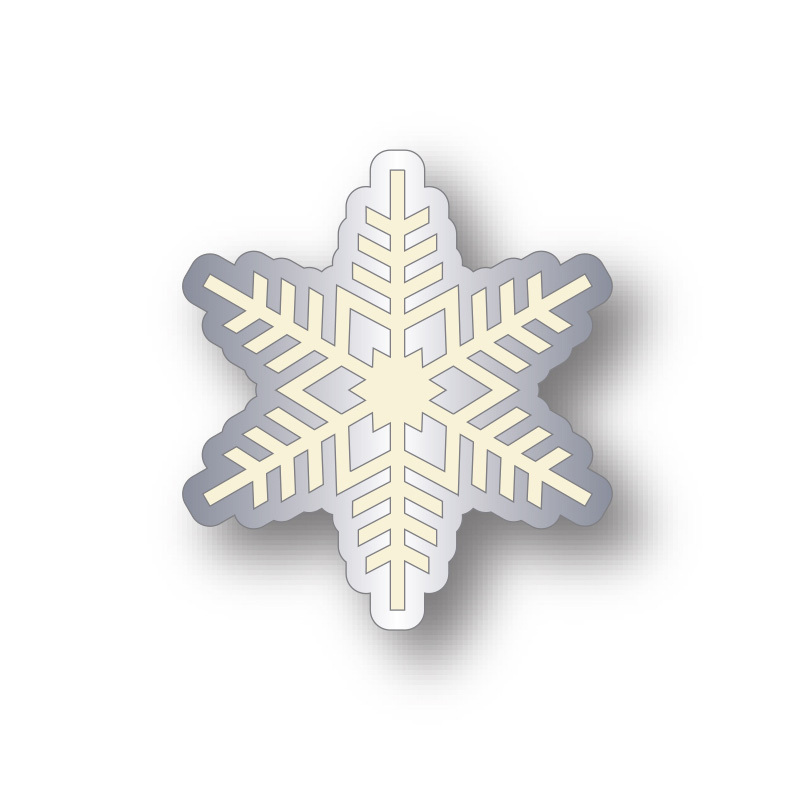 A metal pin badge is a must for all associations, charities, clubs, corporations and schools as they continue to be the most popular item in the market for generating awareness and funds. 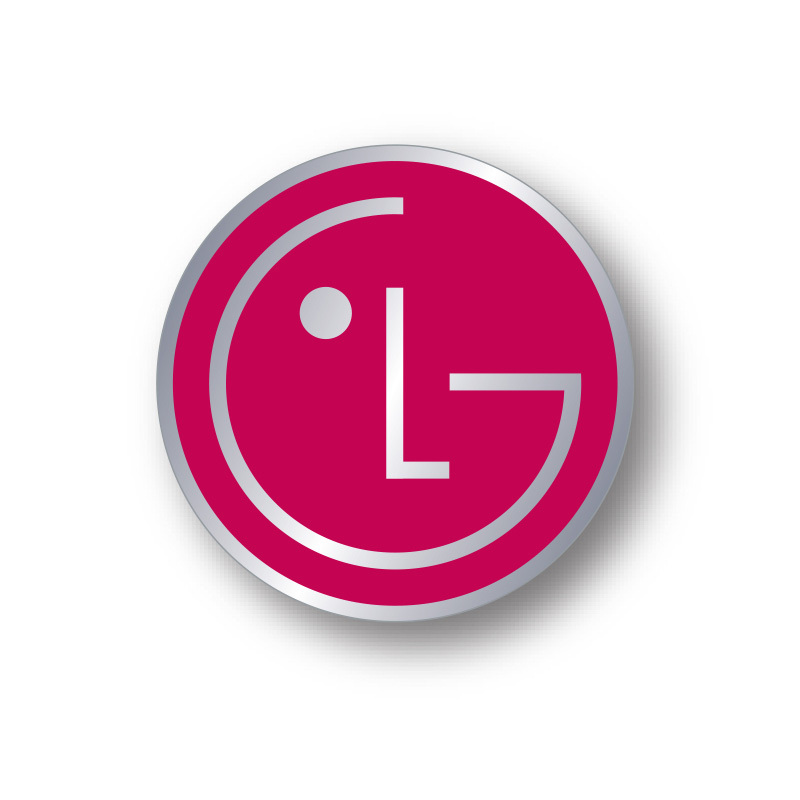 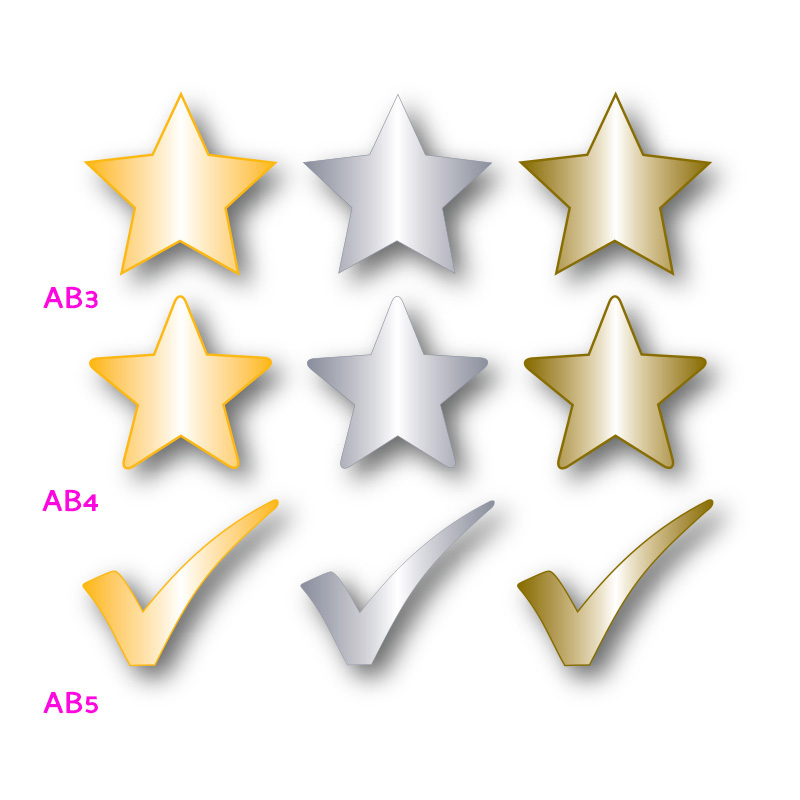 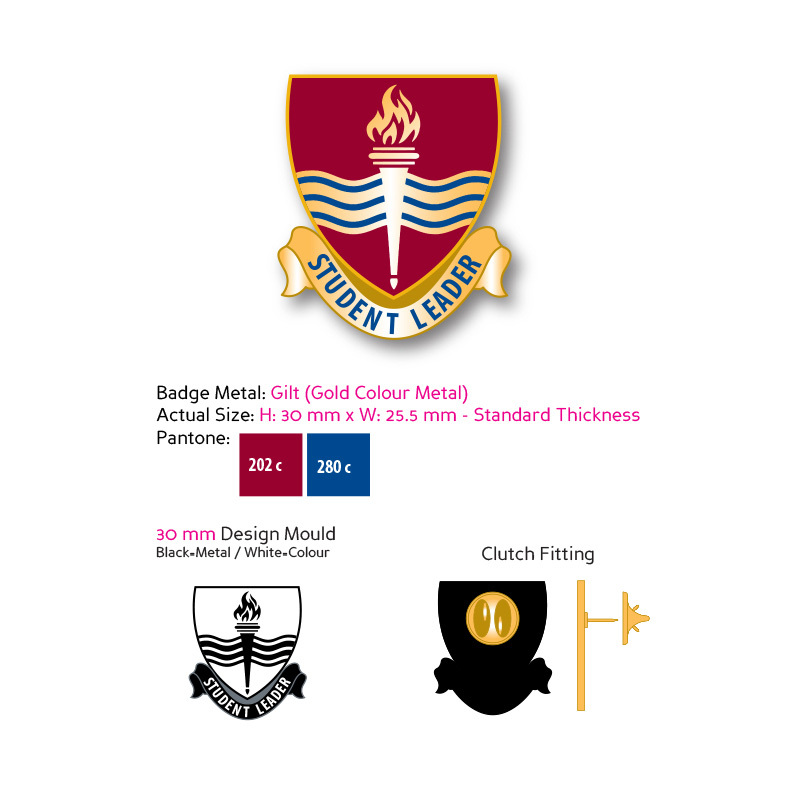 What makes our metal badges special is that they are completely custom made to your design and our experts will help guide you through the easy process of designing your badge from start to finish. 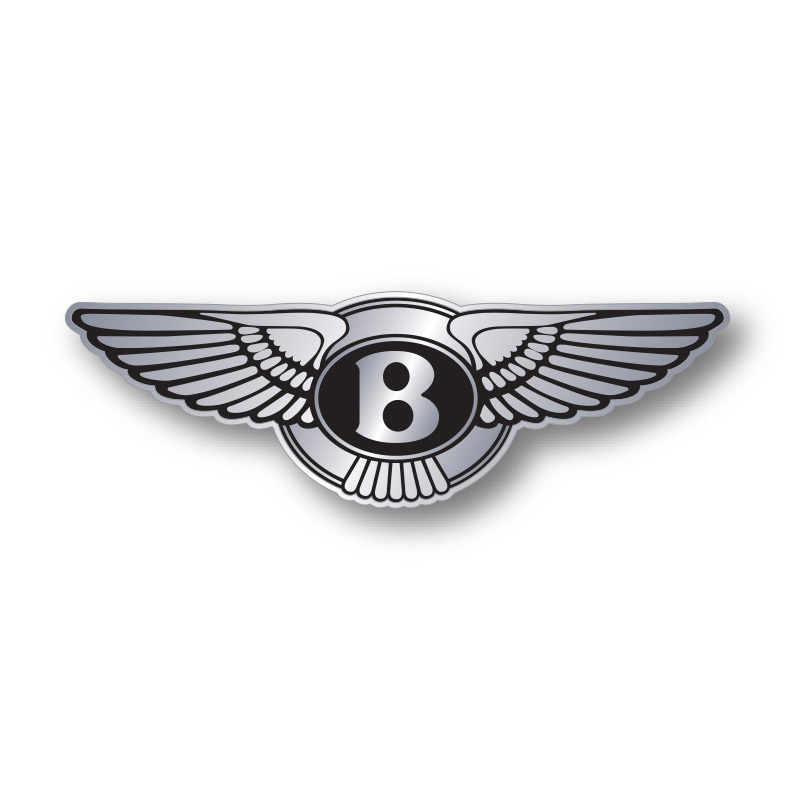 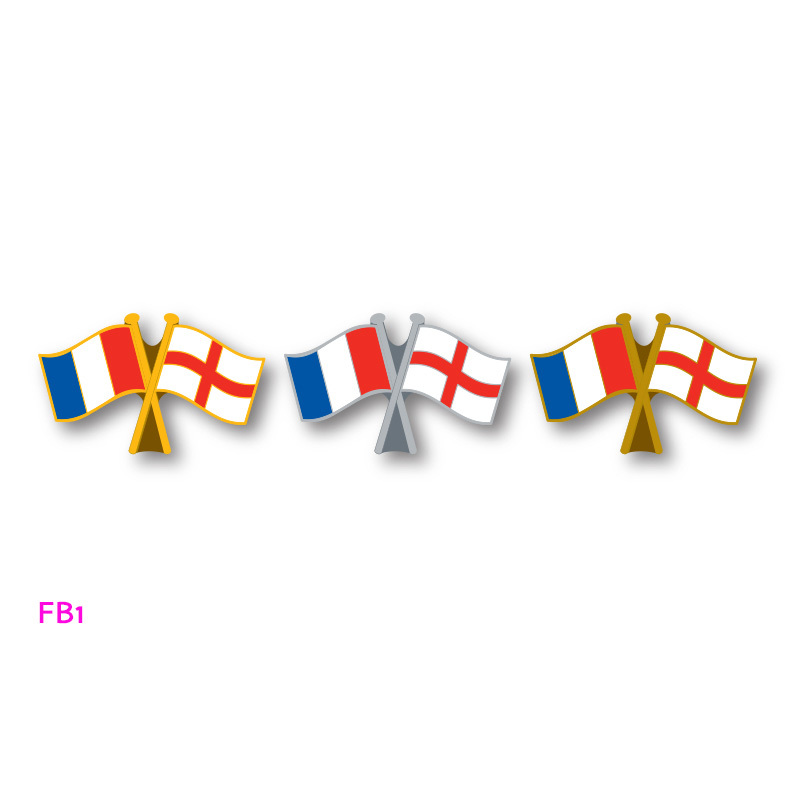 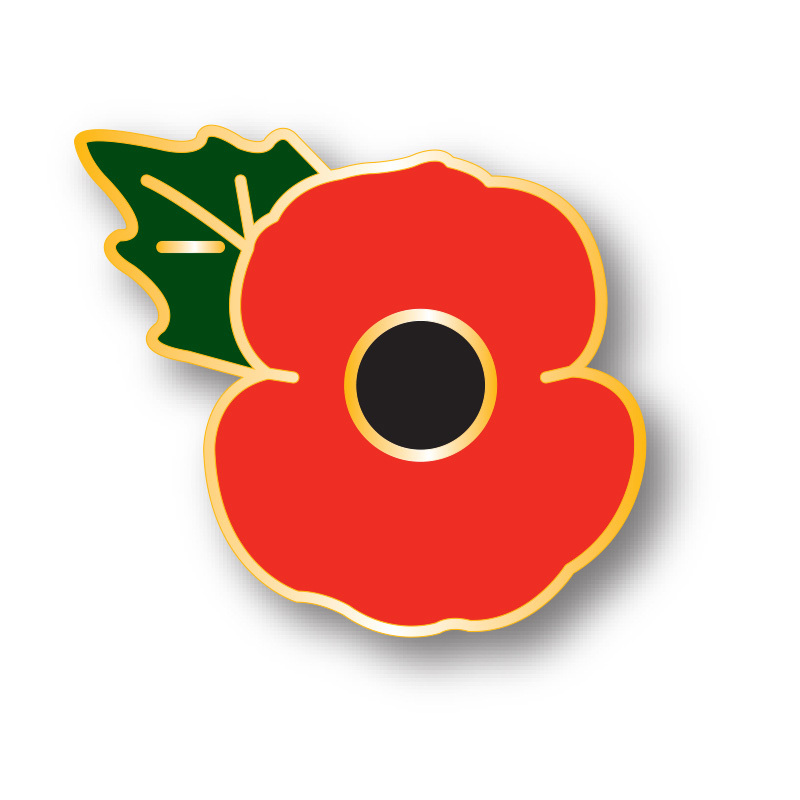 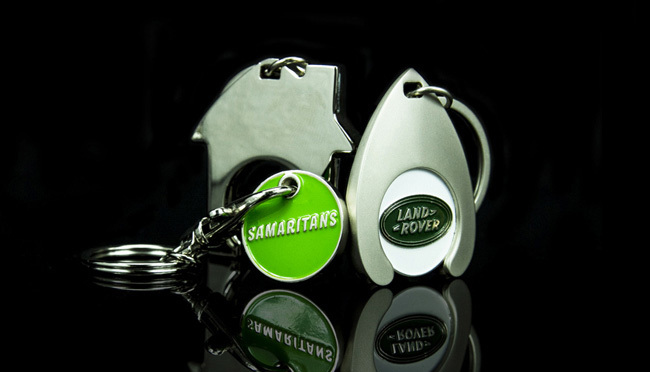 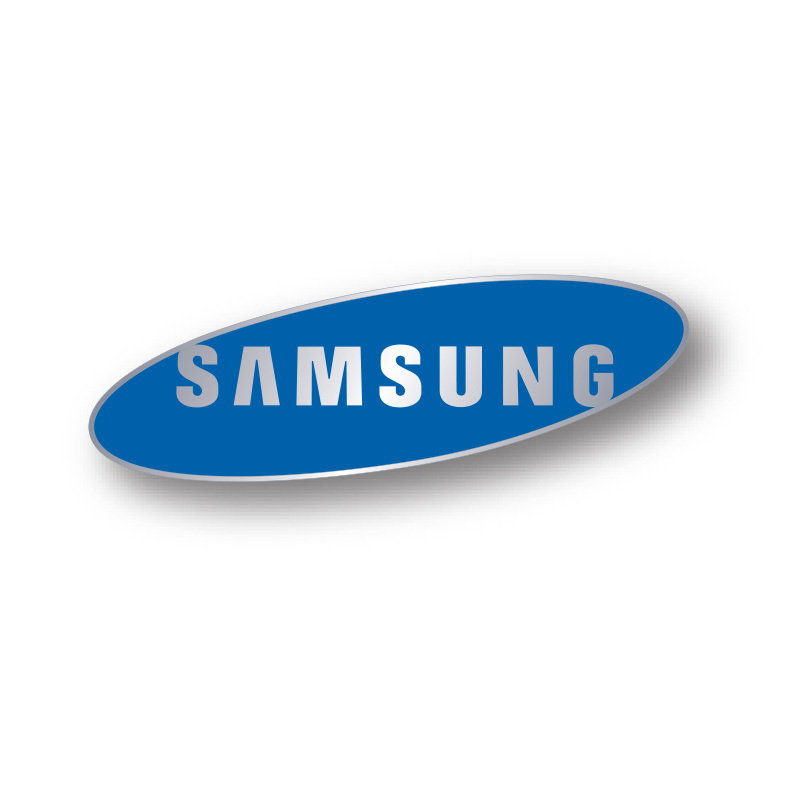 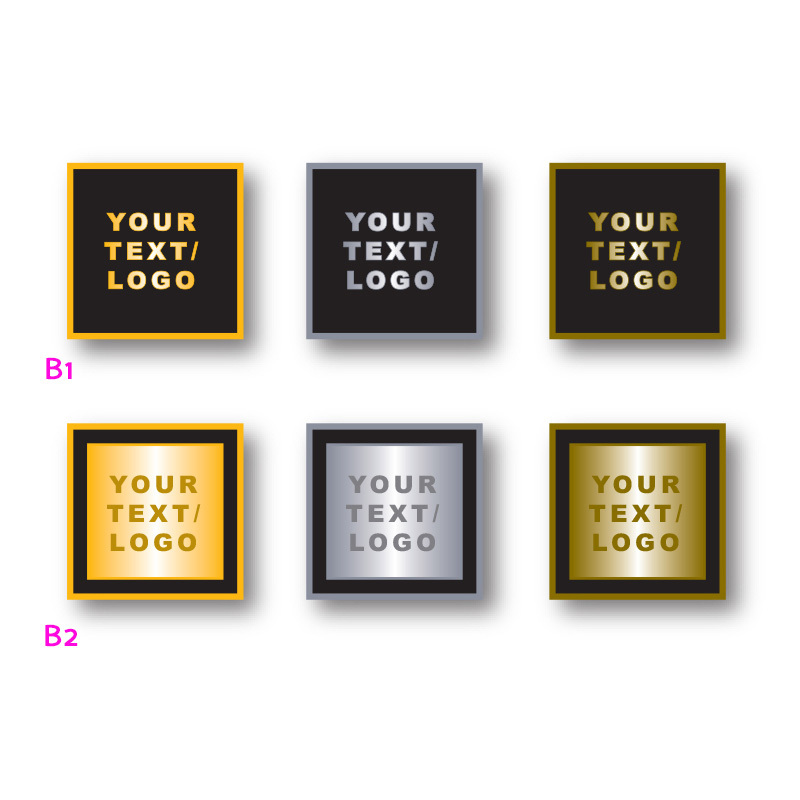 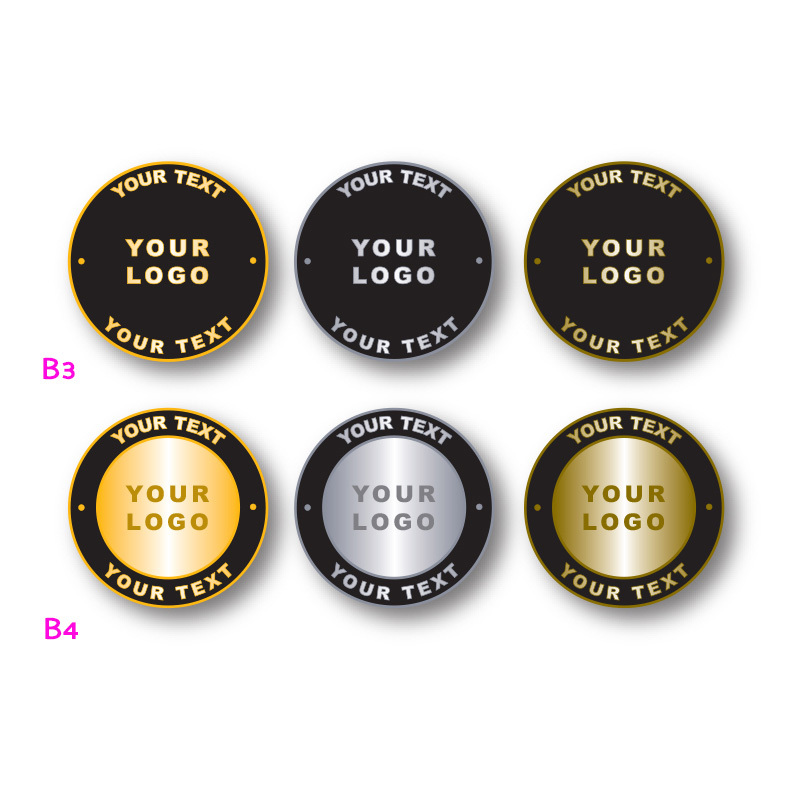 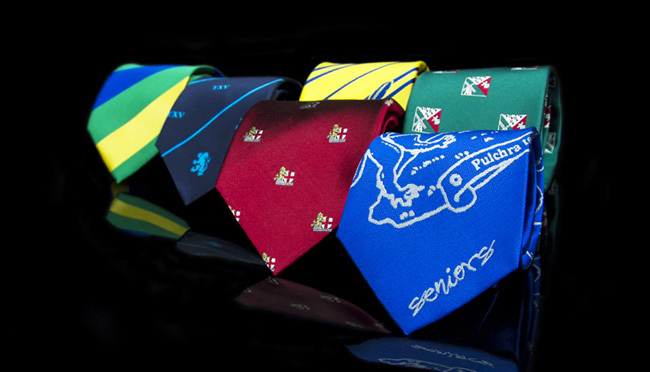 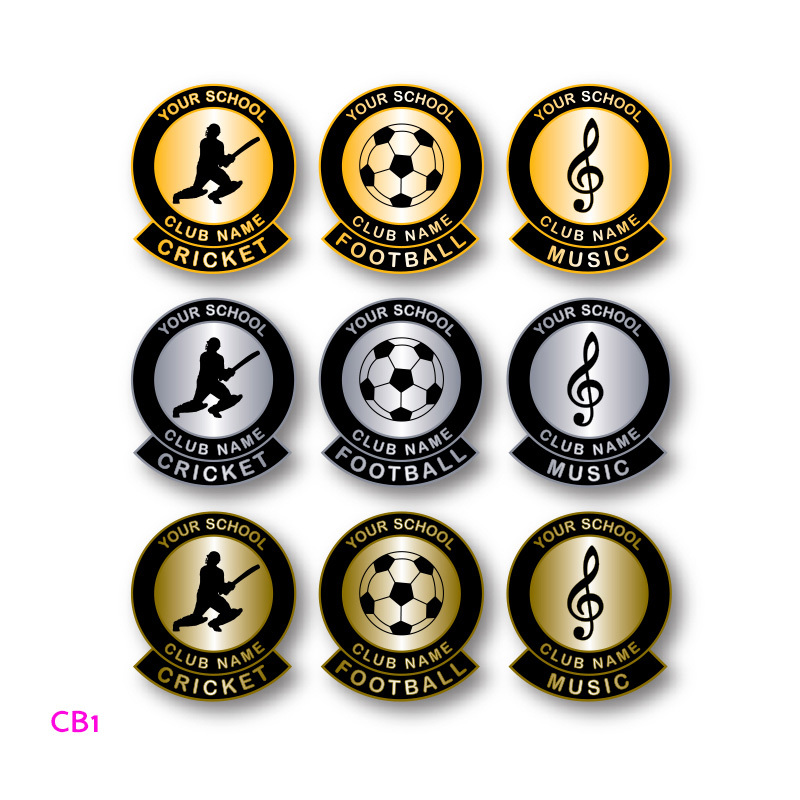 Our custom made metal badges are extremely affordable and finished to a very high standard.